Next weekend we’ve got two gigs. As you can see, we have a relatively short set on Saturday at The Fiddlers Elbow in Camden, and we’re first on. 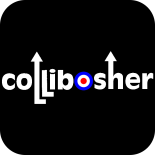 If you want to see us, arrive around 8pm, and tell the people on the door that you’ve come to see Collibosher. We are paid on that basis. We’ll be playing for about 40 minutes. We will be followed by two Ska bands, Semi-Skinned and The Estimators. Should be a great evening. 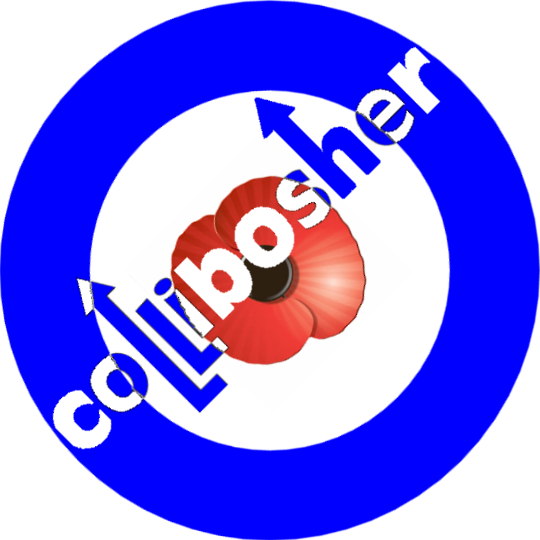 Then on Sunday 11th November, we are playing for the Essex scooter clubs. They are going on a Remembrance Day rideout, and returning to the Cherry Tree around 2:30pm. We’re putting on a show for them, we reckon we’ll be playing until about 5pm. But it’s not private, so if you are unable to see us when we play on a Saturday evening, please feel free to come along. This entry was posted on 4 November 2012 by davespagnol.